Foodie fans – are you ready to be taken on a street food adventure? Malaysia’s No. 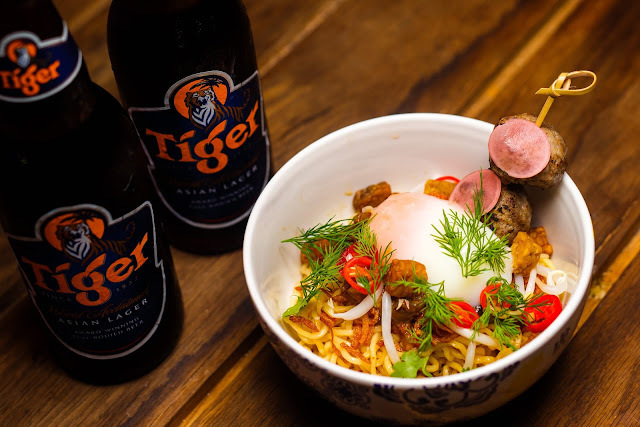 1 Beer, Tiger, is bringing convention-challenging takes on Asian street food to light with the upcoming Tiger Uncage Street Food Festival. 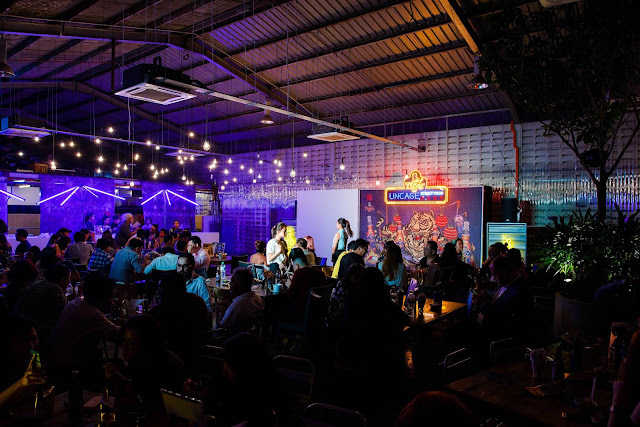 20 of the finest established food vendors Malaysia has to offer – including Tiger’s Uncaged Heroes, Im Cheah, Herukh Jethwani and Jun Chan – will be serving up exclusive and unique dishes you’ve never tasted before. Expect to see MyBurgerLab, Makirito, The Porki Society and Softsrve among other local vendors at the Uncage Street Food Festival. Come and try more than 40 mouth-watering delicacies – fried, wrapped, grilled or in bowls, you name it! Think Nasi Lemak Sushi Burrito, Cheeseburger Gyoza, Fried Cempedak Ice Cream, and plenty more! Feeling hungry yet? 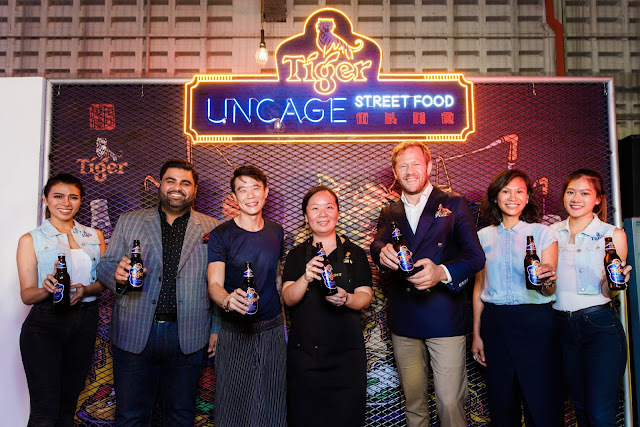 Take a stroll down the streets of Asia at a specially-transformed venue, eat to your heart’s content, join in on the fun and games and stand to redeem Tiger Beer and other goodies at the Tiger Uncage Street Food Festival this December 1st and 2nd. So, what are you waiting for? It’s time to awaken your courage and treat yourself to delicious convention-challenging street food – paired perfectly with ice-cold Tiger Beer.